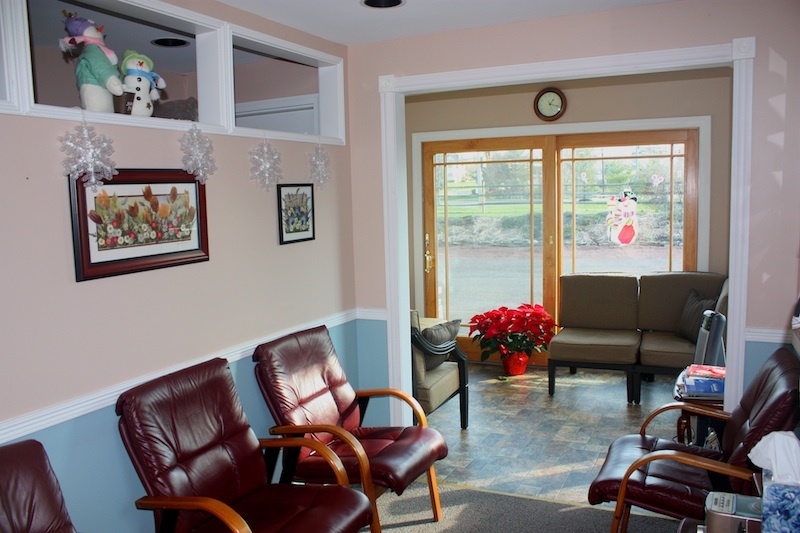 Located in Jamison in beautiful Bucks County, Dr. Plotnick and her staff provide high quality and affordable general and cosmetic dentistry services in a comfortable setting. We are proud to be celebrating our 25th anniversary. Please call 215-343-0900 today to schedule an appointment.